Dive deep into the bay to see octopus, jelly fish, and more! 135-acres of animal encounters, exploration, and adrenaline-pumping rides. Photograph and pose with your favorite A-listers. San Francisco is a vacationer’s dream. Gorgeous views, an abundance of things to do and experience, intriguing history, delicious restaurants – it has it all! 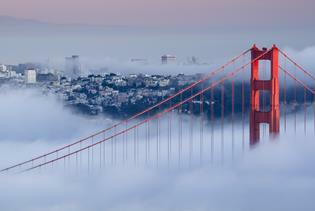 Located on picturesque San Francisco Bay, San Francisco offers something for everyone. From awesome sights around town like Lombard Street and Coit Tower to the historic cable cars and infamous Alcatraz Island. Book a tour or explore San Francisco on your own. Either way you’ll have an amazing time in California. Tripster San Francisco coming soon! 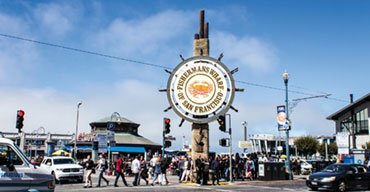 No trip to San Francisco is complete without a walk down Fisherman’s Wharf. 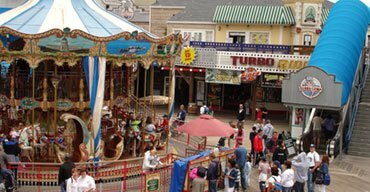 Ride the cable car to the end of the line and head over to Ghirardelli Square. Rent bikes and go explore Golden Gate Park. Or just stroll along the pier stopping at all the shops and restaurants. 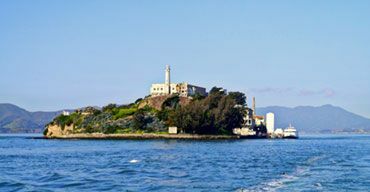 Few sights around San Francisco are as interesting and intriguing as Alcatraz Island. A tour of the penitentiary is a must-do. And you’ll be surprised at the beautiful gardens that surround the island. 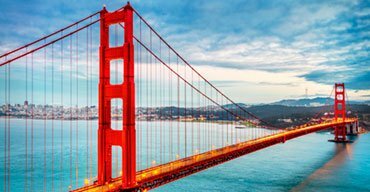 If you don’t have time for the full tour, at least take a beautiful cruise around San Francisco bay and take in the famous Golden Gate Bridge. Ready to explore outside the city limits? There’s plenty to do. Muir Woods is located just north of San Francisco where you can walk amongst the redwoods. 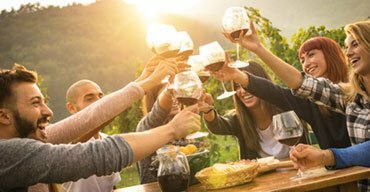 Or keep heading north to gorgeous Sonoma or Napa Valley with their abundance of wineries. It is well worth the drive. Sausalito is located just across the bay and is filled with boutiques and seaside dining. 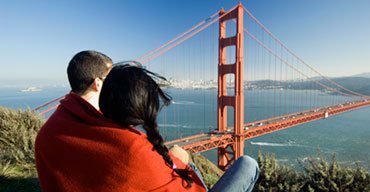 And there are always free things to do in San Francisco as well, so let’s pack and go!